Boat pump / transfer / seawater - PM 3/8 - SCAM-Marine d.o.o. Equipment > Water, Electricity > Boat pump > SCAM-Marine d.o.o. 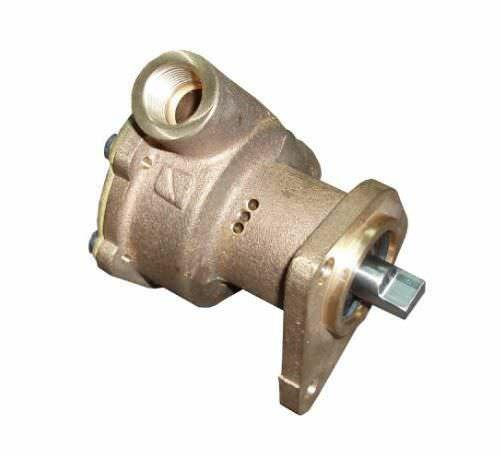 Pump housing is castled in bronze, depending of application, we offer few models of shafts fabricated from stainless steel 316L.